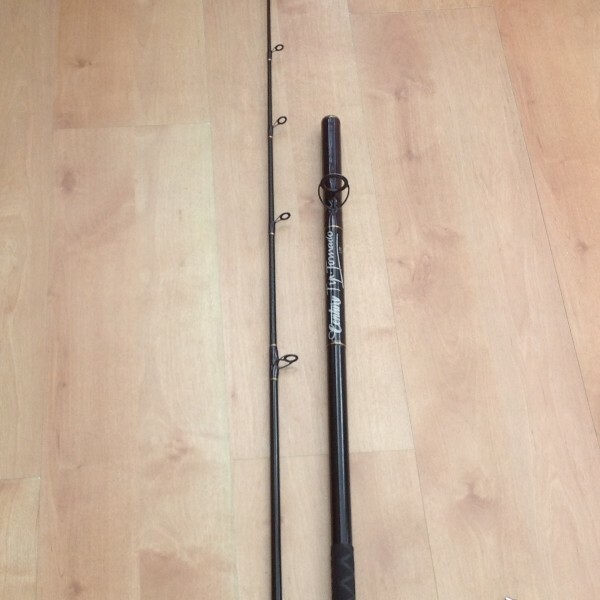 Brand new in rod bag. Century tip top tornado lite 13.6 ft full carbon beachcaster for a multiplier. Two piece top quality rod, Fuji titanium eyed guides, century coasters. 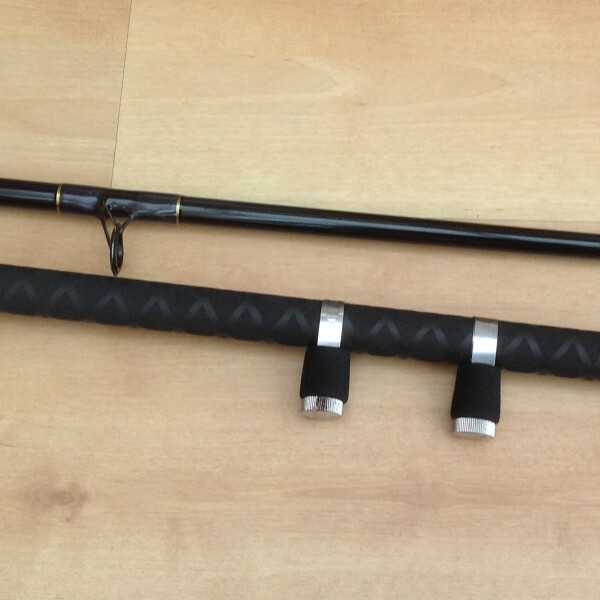 Casting weight 4-6 oz.this rod retails around £399, one only so grab a bargain. Pick up Cardiff area.